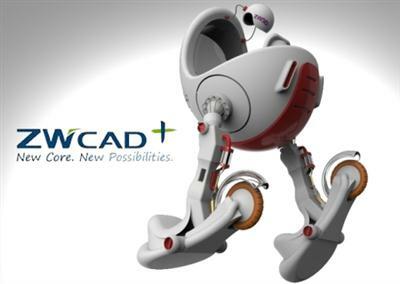 ZWCAD Design, an innovative supplier of CAD solutions for the MCAD and AEC industries, announced the release of ZWCAD+ 2014 SP1. 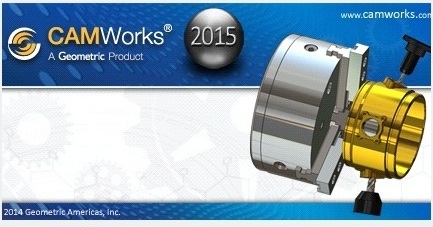 With new features and enhancements such as IPv6 networking and SkyDrive storage support, ZWCAD+ 2014 SP1 will provide users a more solid and flexible workflow that streamlines the product design process. 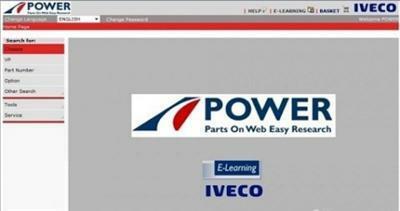 Description: The original spare parts catalog IVECO. The distribution is 1 DVD image. To set the image you need to mount or burn to disc. Extras. 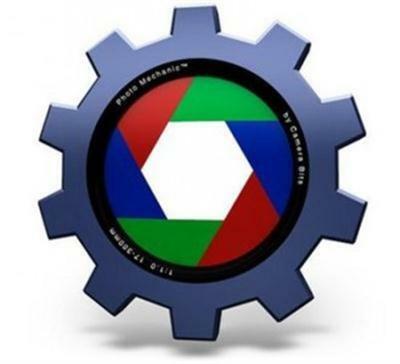 Information: I apologize in advance for any problems with the directory. I am not an expert in it, only test the functionality. 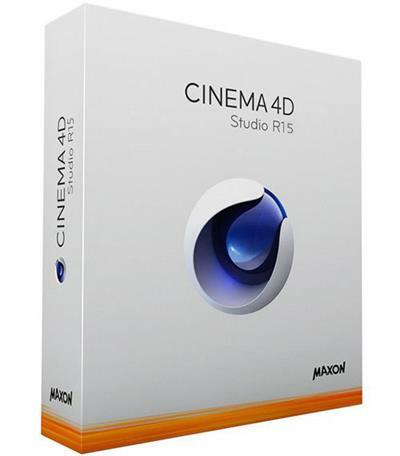 CINEMA 4D Studio is the very best that MAXON has to offer for professional 3D artists. If you want to create advanced 3D graphics but need a helping hand to ensure you create jaw-dropping graphics quickly and easily, then this is the choice for you.As well as containing all of the features found in CINEMA 4D Prime, Visualize and Broadcast, CINEMA 4D Studio adds advanced character tools, hair, a physics engine and an unlimited client network for rendering.The result is that CINEMA 4D Studio can tackle any project you throw at it with ease.